Natural hot spring "Tottori Onsen" springs out in the city area in front of the station of the prefectural office location which is rare in the whole country. It is located at the entrance of the tourist attraction 'Tottori sand dunes' and is familiar as a hospitality service of Tottori. 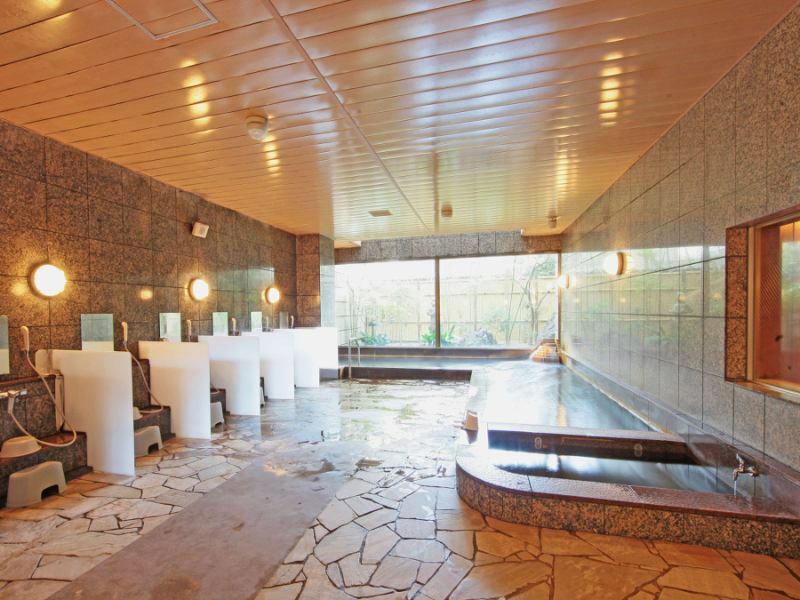 Because the temperature of the hot spring is high, water is added to make it suitable temperature, and filtration circulation is carried out. The source is a sodium sulfate / chloride fountain, gently sweeping the skin smoothly, healing from the core of the body warmly. 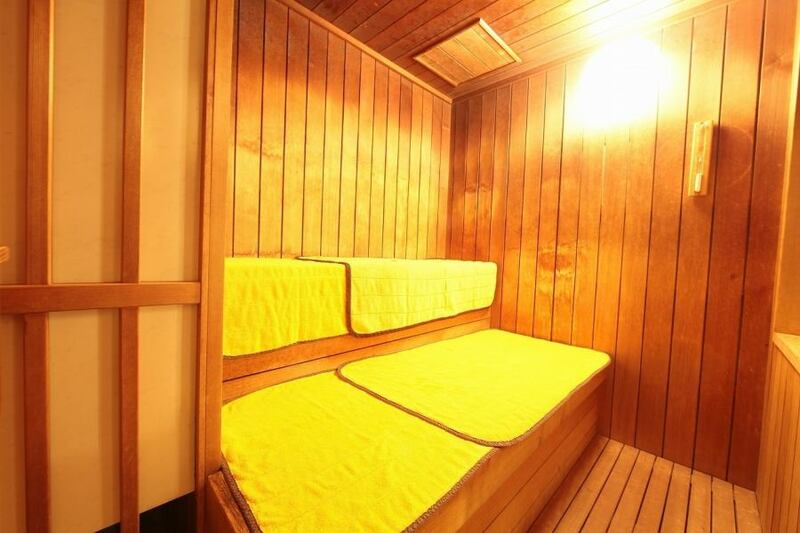 It has efficacy in rheumatism and cardiovascular diseases, relieving the tension of the day and warming the body and mind. 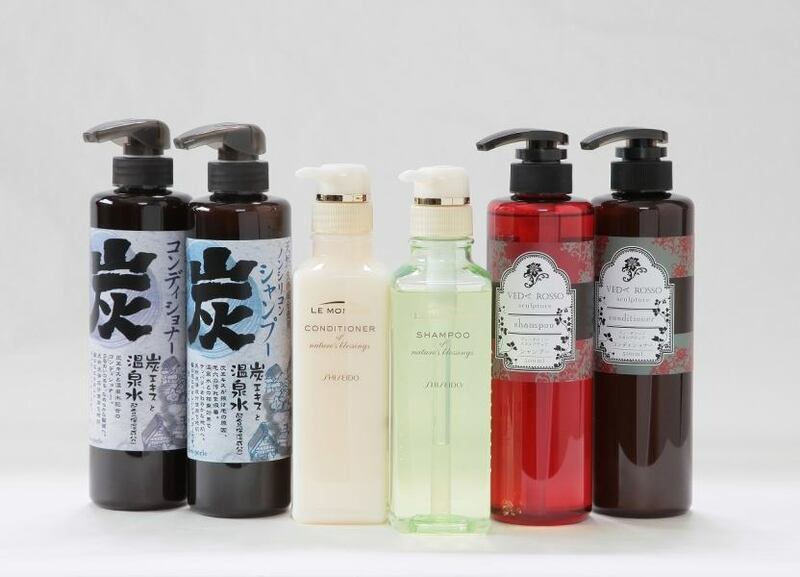 ※Three kinds of shampoo are rented for guests. ※Please bring a towel / bath towel with a towel / bath towel. 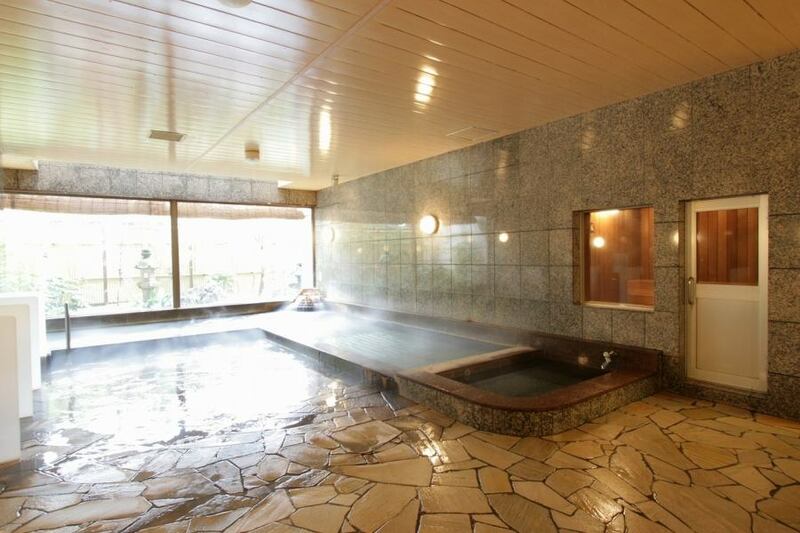 We have a sauna in the public bath. Use of only the Oshidori-no-yu There are also possible. Adult(s)/¥ 1,000, Elementary school-aged children/500 yen, ※Infants are free.